The GLBOX HD 500 Unlimited 4K UHD ready set top box from GLWiz is the latest device providing unlimited access to free to air Arabic, Turkish, Persian, Kurdish and Afghan channels as well as other international TV stations. Channels are received via the internet by either a wired or wireless (wifi) connection without the need of an aerial or satellite dish. 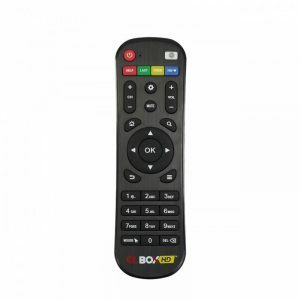 In addition to the TV feature the powerful handset also features a media player, providing an impressive interactive multimedia television experience. With the GLBOX HD 500 Unlimited you will receive over 800 channels without any recurring subscription fees. Also included is the VOD (Video on Demand) media player which allows you to view high quality thousands of cartoons and kids programming, historical and ethnic films, current political broadcasts, latest series and national sports events. 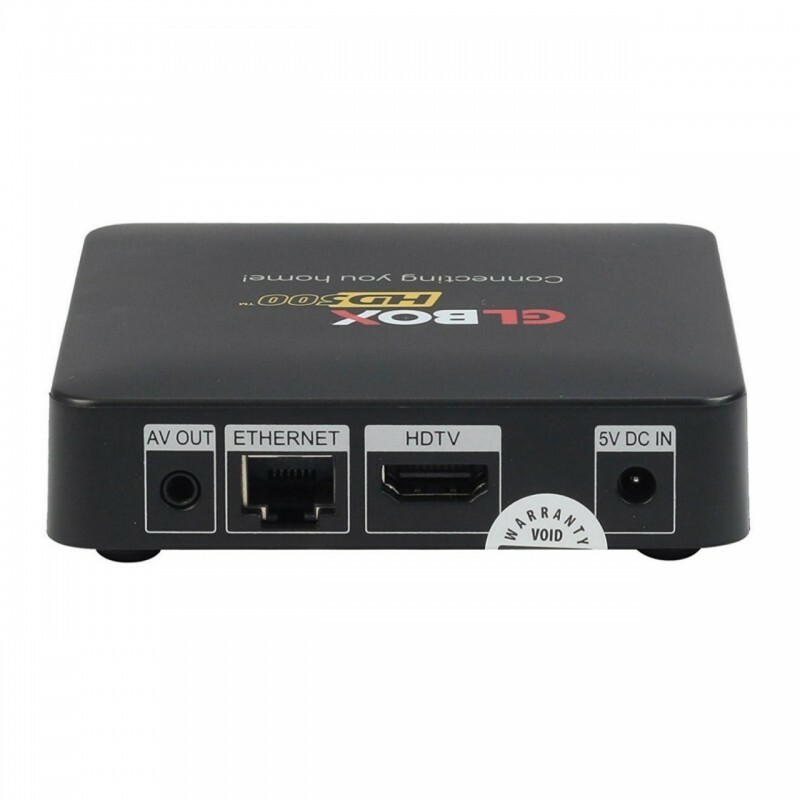 The set top box also allows playback of various audio and video file formats from external USB devices. The “favorites” button on the remote control allows you to easily switch to your favorite stations and tv shows at the touch of a button. Some stations offer a 72-hour rewind feature allowing you to easily view a past event at the touch of a button. No monthly or yearly fee! 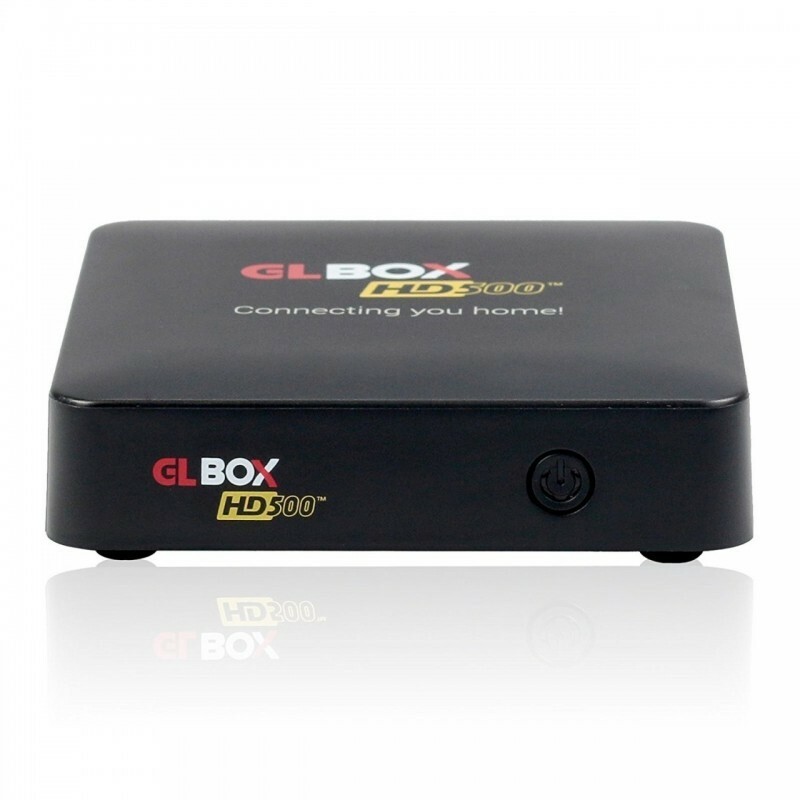 When purchasing this product you will receive the GLBox HD-500 Set Top Box and Unlimited Access to the full middle east service. Hardware warranty – 12 months.